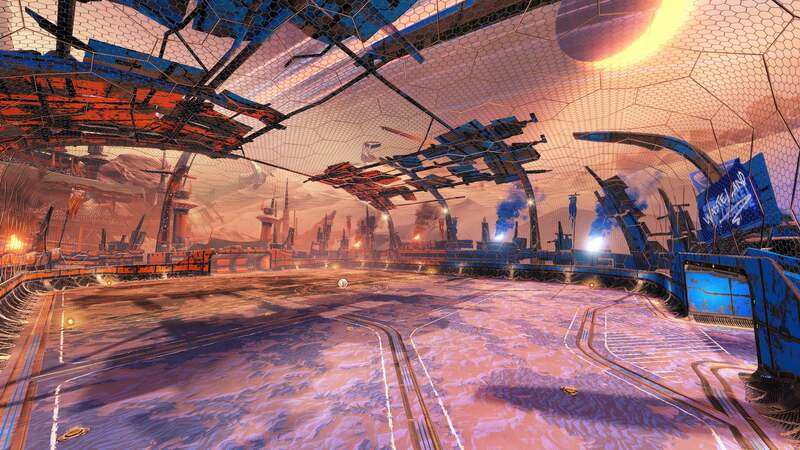 Changes are coming to Rocket League Arenas later this year with our Autumn Update. With the arrival of Competitive Season 6 comes a new norm -- as only Standard Arenas will be playable in online matches for both Competitive and Casual matches. More specifically, standard versions of both Wasteland and Starbase ARC will roll out with this change, while the classic, non-standard versions of these maps (now called ‘Badlands’ and ‘ARCtagon,’ respectively), will remain available for Private Matches and offline matches only. 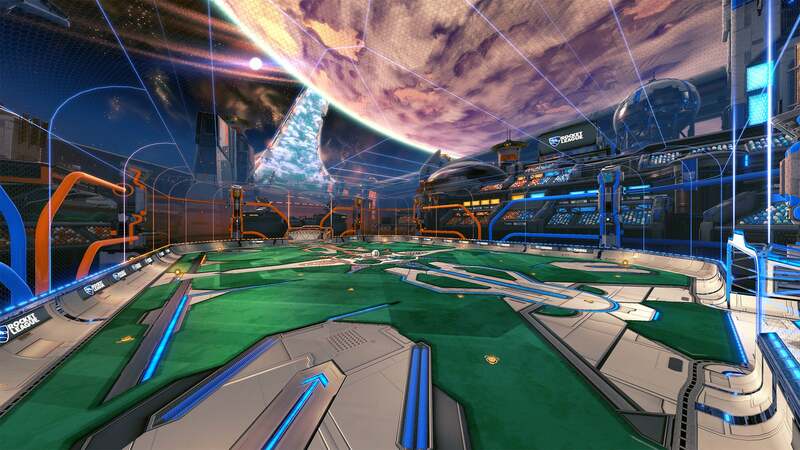 The Octagon and Underpass Lab Arenas will return to the Rocket Labs playlist as well. We see Rocket League as a digital sport. As such, we think standardization is important and necessary to provide a level playing field and foster consistent competition across all skill levels and events. We introduced non-standard arenas partly to provide variety for pro play, but they have not been embraced. Given the success of RLCS and Rocket League Esports in general, we no longer feel that map variety is needed or appropriate for the competitive scene. Rocket Labs showed us that only a narrow set of arena designs would be well-received by the Rocket League community. Even the designs that more closely resembled conventional Arenas (like Octagon and Starbase) have been extremely divisive. Ultimately, the alternate layouts we devised simply didn’t add enough strategically to offset the corresponding loss in predictability and muscle memory. After thorough discussion of the above points, your feedback, and analysis of the data gathered from our Map Preferences system, we decided to focus on Standard Arenas going forward. We aren’t willing to force the adoption of non-Standard Arenas in professional competition, and we want a consistent set of rules and interactions for our entire community -- from 'Bronze I' rookies all the way up to those playing in the RLCS World Championship. While we still value the variety that non-Standard Arenas brought to the map rotation, we no longer think the benefits outweighs the downsides they bring. We apologize to those who will be disappointed with this change but, ultimately, we have to act in what we think are the best interests of the game and the community at large. More than two years and 35 million players later, THANK YOU for continuing to play and support Rocket League. Your continued feedback is more important now than ever before.